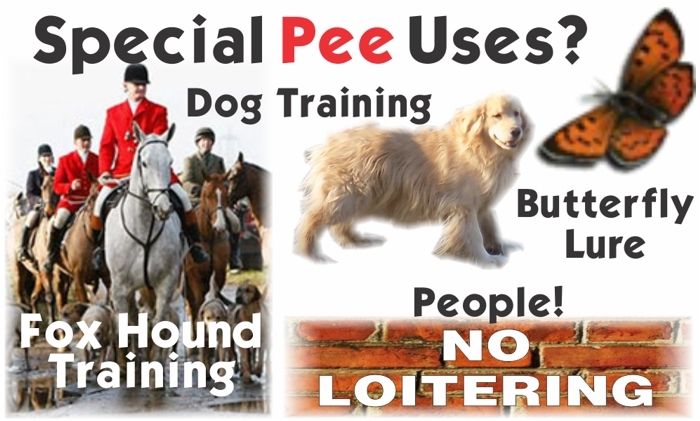 PredatorPee®.com - Pest Protection - Inside, Outside, Big Spaces & Small - All Year Long! 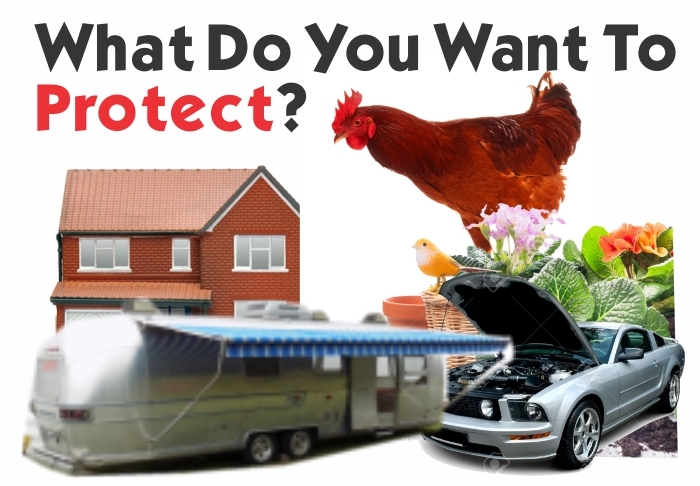 Whatever You Want to Protect - We have the Products! 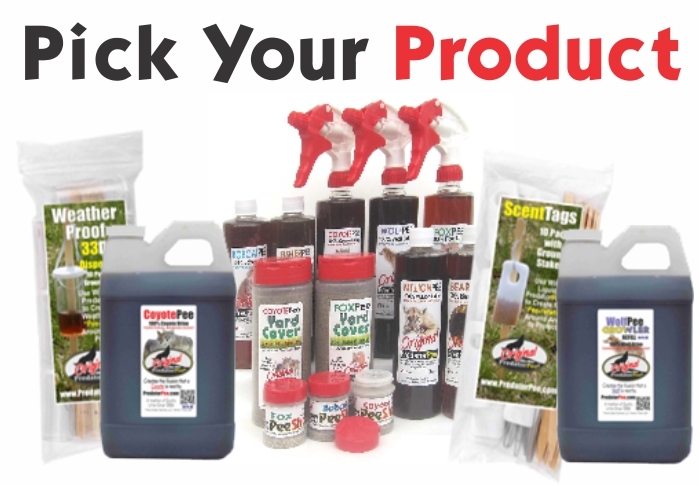 PredatorPee® animal repellent products provide you with just the right protection from animals for the things and places important to you. 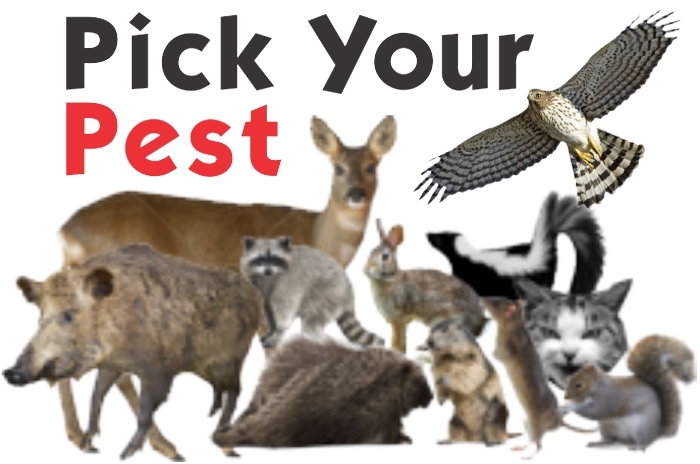 Whether you have backyard chickens to protect from hawks, foxes, rodents or snakes or pets, gardens, shrubs, trees, vegetables to guard– we have the solution. Even protection for your car, truck, camper, rv, lawn mower, tractor, truck, motorcycle or snowmobile can be protected with PredatorPee® from wire-chewing, upholstery-ripping critters of all kind. Indoor protection to for houses, attics, barns, garages, basements, sheds etc. with PredatorPee® PeeShots. Farms, ranches and other large areas too. And even for those seasonal problems like the fall mice invasion and protection against winter deer damage to shrubs and trees. See the links below and let them lead you to just what you need!